When I think of the wine-producing regions in the Veneto, my mind goes to immediately to Valpolicella, Soave, Prosecco. After a short pause, I go to the Colli Berici (south of Vicenza, where there’s young, promising producer Sauro Maule) and the Colli Euganei (home to the eccentric Marco Buratti) but the truth is that there’s actually so much more. I myself am now based in one of the smaller winemaking towns which was summarily described by Nicolas Belfrage in “Barolo to Valpolicella” (1999) under the title “other garganegas of the Veneto.” We’re effectively satellites of Soave and that comes as a cutting blow because there is so much talent that deserves to be uncovered. Discovering and sharing these other areas in the Veneto is going to be my focus of the next year or so. Let me introduce you, therefore, to Franco Masiero. His eponymous winery, Masiero, is based in the Lessini hills in what is essentially a viticultural no-man’s-land. 8 different wines are made from a gamut of grape varieties: garganega, chardonnay, pinot grigio, merlot, tai rosso, cabernet franc, pinot nero. In fact, there are so many micro-cuvées that many of them never get released onto the market but remain as treats for guests and friends. These wines originate from just 4 and a half hectares of vineyards, which are split over two sites: in volcanic Selva di Trissino and limestone-and-fossil-heavy Sant’Urbano. The vineyards are farmed according to biodynamic principles and the cellar sees next to no sulphur, only natural winemaking. Speaking of winemaking, you’ll find all kind of receptacles: cement tanks, stainless steel, large old wooden barrels and even a doll-sized marble vat. This is where Giulia comes in. To construct a winery was Franco’s dream but it falls on his elder daughter Giulia’s shoulders to take it forward. 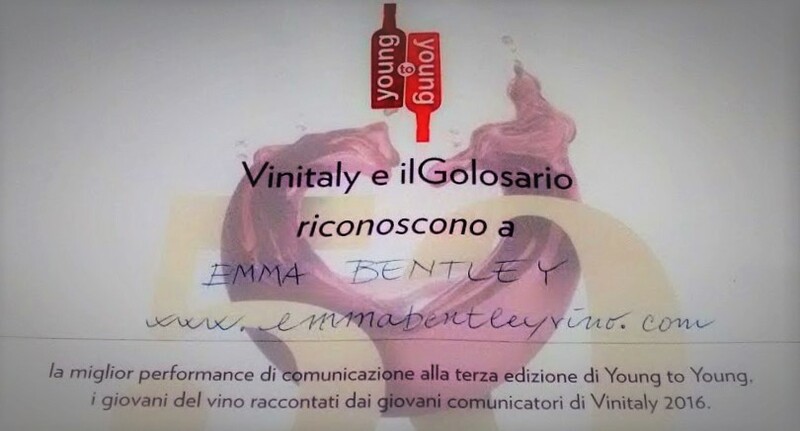 Her first vintage was 2015 and whereas you might have expected her to be something of a puppet, in the shadows of her charismatic father, she’s actually shown herself to be highly competent. One of her first moves (implemented just in time for the 2016 vintage) was to install large, untreated cement tanks. A risky decision but it has paid off. She works in the fields, tending each vine manually – day in day out. Multi-lingual, poised, and she’s only a mere 24 years old! Winemaking is not something that’s been in the Masiero blood for generations so I wondered how this initial dream of Franco’s came about. Apparently Franco’s best childhood memories are of him, with his father, going up into the hills for a week in November, hunting small game and drinking locally-made grappa. This precious week in the hills was essentially a moment of bonding between father, son and their guests. As I see it, Franco wanted to create an environment in which those same back-to-the-roots, simple pleasures were present in the modern day…. and what better way to spark conviviality than with a bottle of wine. I inquire as to the extent of his implication in the winery but whilst he maintains a strong interest, he has new dreams that he wants to see through. What I’m therefore looking forward to following closely is how Giulia will make her mark. They’ve had some difficult years recently – the elements have not been kind and the yields have been low – but this is a winery with huge promise. Il Verdugo cresce, le annate cambiano, ma le emozioni restano. 💣💣💣 #Repost @perrikinobevevino with @insta.save.repost • • • Good people make good wines. I still remember when I tried this Merlot with @mathiasskovmand for the first time… we were immediately blown away. Without thinking to much, we both decided we had to bring some bottles back to Denmark! They told us we could buy as many as we wanted, but up 48bottles! The production of Verdugo still is so limited, but I eventually managed to increase the volume of my allocation year by year (now is 60bottles). A wine made by the most genuine family I know, where you breathe nothing but joy, and when you drink their wines you get it all. Yesterday I had the 2015 at Bæst: BOMBA! I should start this post by explaining that my wine collection is not vast. As you would expect if you have even the slightest idea of who I am and what I do, the provenance of these wines is mainly French and Italian. Curiously, as a whole, it is weighted more towards red wines than to whites or sparkling. I have about 30 bottles laid out on a wine rack and the others are still in their boxes. Despite all my best attempts to catalogue the bottles, every so often, I find something unexpected. Gallo’s 2006 Merlot is one of them. Thierry Puzelat’s 2009 La Guerrerie is another. If you are in any way familiar with the natural wine scene, Thierry Puzelat should need no introduction. However, you may be unfamiliar with the grape variety Côt; it is essentially another name for Malbec. In France, Malbec is most notably found in the Cahors region in the south-west, where it can go by the name “Auxerrois,” and in Bordeaux where it is minor variety, predominantly used for blending. It has also made a name for itself in Argentina where it seems perfectly at home at high-altitudes of Mendoza. 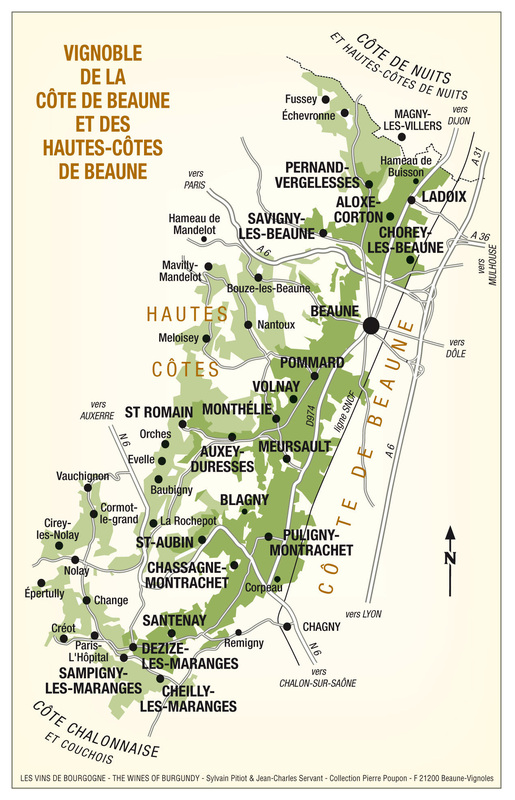 Anyway, to get back to the point of this post, we need to look more closely at the Loire Valley. Whilst Côt has a couple of more famous neighbours, it has its own, distinctly original form of expression. Unlike Cabernet Franc, it does not have the black pepper, green capiscum and cassis aromatics that you find in Chinon and Bourgueil. Unlike Grolleau, it’s a heavyweight wine, which is sturdy and sure of itself. It is instead spicy and warming. It has a heavily tinted, deep, mulberry colour and a very pleasing aromatic profile. Upon first opening, the initial impression is the unmistakable sign of its vinification in wooden barrels. However, for a 2009, it still smells remarkably youthful. There is no sign of oxidation. Now almost 8 years old, this wine is at its peak. It harmoniously blends fruit (ripe red fruit – think raspberries, sloe berries and redcurrant jelly) with spice (hearty, cajun spice. Incidentally, it made a wonderful accompaniment to our BBQ-ed jerk chicken.) There’s still enough acidity to keep it lively and enough mellow tannins to be pleasing on the palate. A great find!